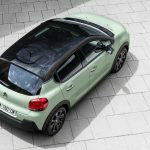 Today sees the global reveal of the New Citroën C3 – a fresh, bold and colourful B-segment, 5-door supermini that delivers new levels of advanced comfort and personality to the sector. 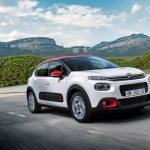 Citroën is renewing its best-selling C3 model, which has already sold more than 3.6 million examples since it was originally launched in 2002. 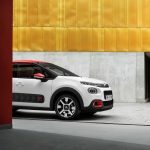 New Citroën C3 is set to shake-up the market with its highly customisable character and the very latest automotive technologies, including a world premiere for ConnectedCAM Citroën™, an on-board HD camera that allows drivers to share their road-trip photos and videos directly with friends and family. 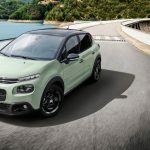 The New Citroën C3 is everything you would expect a modern Citroën to be – colourful, stylish, brimming with new technologies, supremely comfortable and with a bold, fun-loving personality. 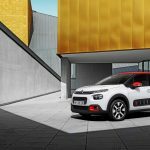 OPTIMISTIC: New C3 combines a characteristically Citroën front-end, with soft lines, flowing curves and striking colour schemes to deliver a powerful and energetic look. 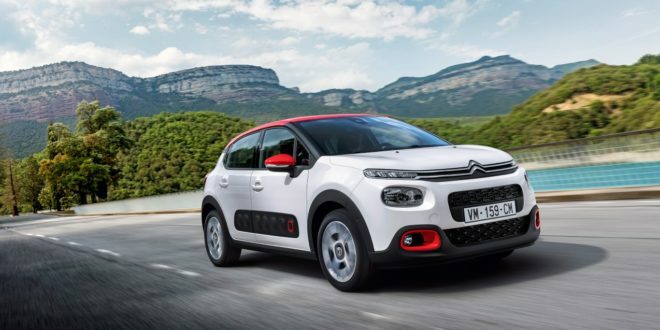 Highly customisable, New C3 is audacious and full of personality by design, to ensure each owner can create a bespoke look that suits their individual style. 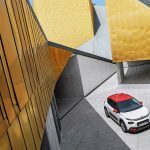 The exterior has a two-tone paint option, with a choice of three roof colours and complimentary touches of colour around the car (fog lights, door mirrors, rear quarter panels and on the Airbump® panels). 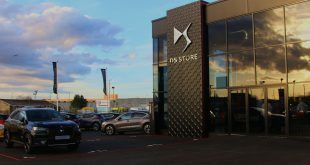 Inside, customers have a choice of four different interiors that all deliver a spacious, yet intimate feel, thanks to the shape of the seats and an uncluttered dashboard. 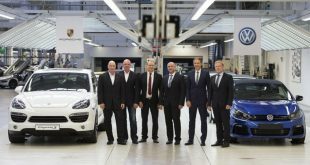 HUMAN: New C3 is focused on the well-being of everyone on-board. 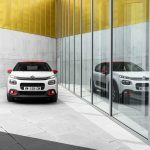 The Citroën Advanced Comfort® programme has influenced the creation of New C3. 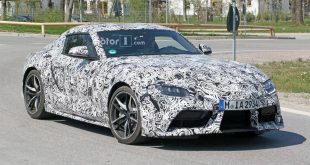 Comfortable seats, a panoramic glass sunroof that fills the cabin with light, colours and fabrics inspired by travel and home interior design, a 7-inch touchscreen that groups together all of the key vehicle functions and a keyless entry and start system, all combine to emphasise a feeling of reassurance, comfort and calm. 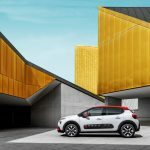 SMART: New C3 introduces ConnectedCAM Citroën™, which is a world premiere for the brand. 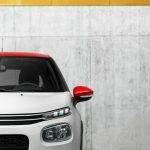 ConnectedCAM Citroën™ uses a fully integrated camera, located behind the rear view mirror, to capture images and video that can instantly be shared on social media channels, or saved as evidence in the event of an accident. 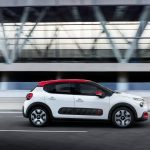 The New Citroën C3 now offers even more options that improve the driving experience, with an advanced driver assistance system including voice controlled 3D navigation, a reversing camera, lane departure warning and blind-spot monitoring. 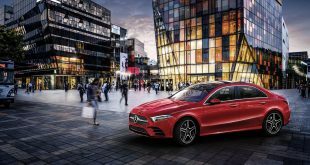 Finally, the efficient, high-performance powertrain options continue the technological theme with PureTech petrol and BlueHDi Diesel engines, and the latest generation EAT6 fully automatic gearbox available as part of the range.